The State of California will focus on increasing the number of electric vehicle (EV) chargers at state facilities and deploy hydrogen EVs that take advantage of public fueling stations this year as part of efforts to reach its goal of only purchasing/leasing zero-emission vehicles (ZEVs) for its fleet by 2030. 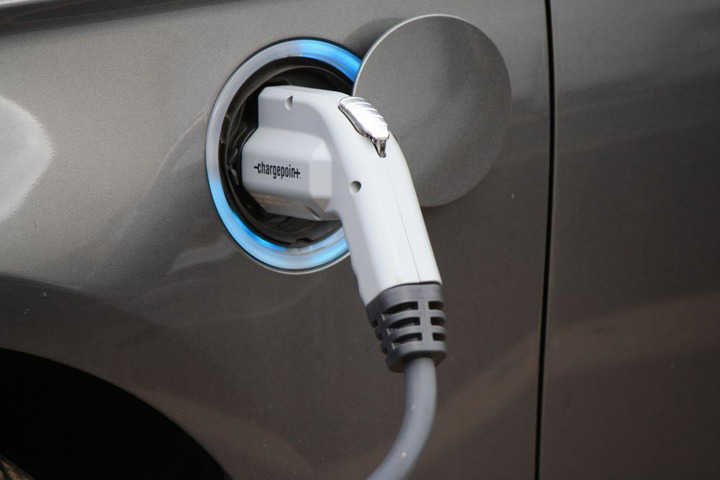 The Governor’s Interagency Working Group on Zero-Emission Vehicles released its 2018 ZEV Action Plan Priorities update this month, detailing the state’s progress toward Governor Brown’s goal of having 5 million ZEVs on the road by 2030. So far, the state has met Governor Brown’s executive order directive that ZEVs must comprise 10% of the state’s light-duty fleet purchases by 2015. In 2016, the Department of General Services updated its two-year statewide vehicle contracts, expanding the number of ZEVs available to agencies. Other actions state agencies are working on to achieve its goal of adding ZEVs to the fleet include: establishing annual medium-duty ZEV purchasing requirements, executing site assessments to support future installation of EV charging stations, assisting departments in finding external funding for EV charging stations, and executing a Caltrans ZEV summit to accelerate ZEV knowledge. The update also includes steps the state is taking to achieve mainstream consumer awareness of ZEVs, ensure convenient charging and fueling infrastructure for ZEVs, maximize economic opportunities from ZEV technologies, and bolster ZEV market growth outside of California.